Kiera Cass is Going to Manila! 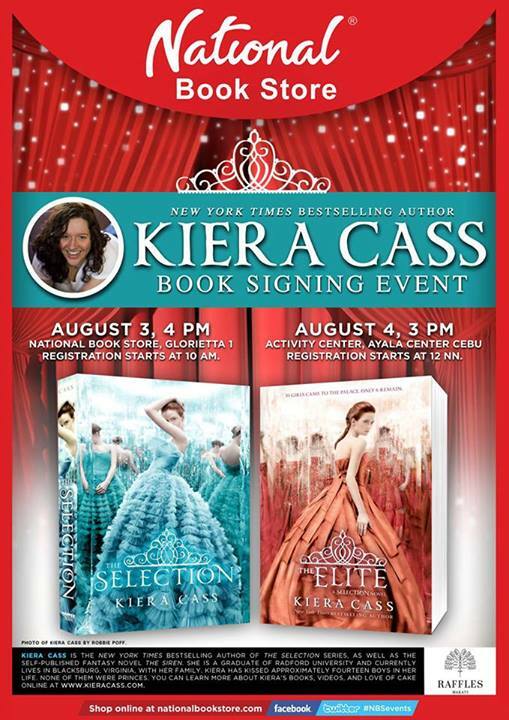 Kiera Cass, author of the best-selling novel The Selection and The Elite, is going to the Philippines for two book-signing events, courtesy of National Book Store. 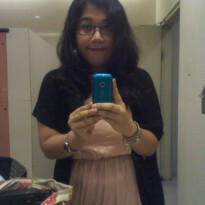 It's going to be held in two locations -- Manila and Cebu on August 3 and August 4 respectively. For the Manila stop, it is going to be at the National Bookstore branch in Glorietta 1, Makati. The event starts at 4pm but registration starts at 10am. While, for the Cebu stop, it's going to be held at the Ayala Center Cebu Activity Center by 3pm. Registration starts by 12noon. You may RSVP in the Facebook event page.